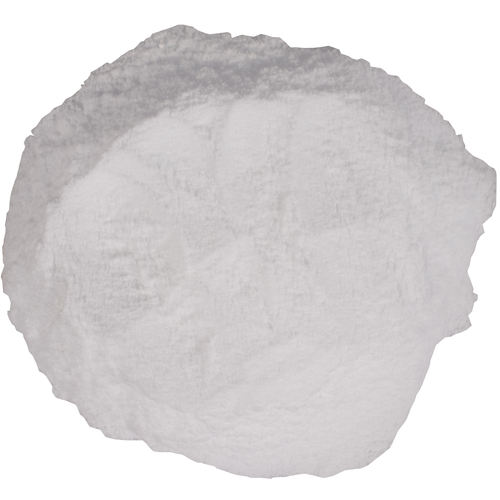 Corn Sugar (Dextrose) - 4 oz. Corn Sugar, or dextrose, is used to "prime" your beer to produce natural carbonation in the bottle. "Priming" is the act of adding a small amount of fresh fermentable sugar to the beer just before bottling so that the residual yeast will consume it and produce carbonation in the sealed bottle. 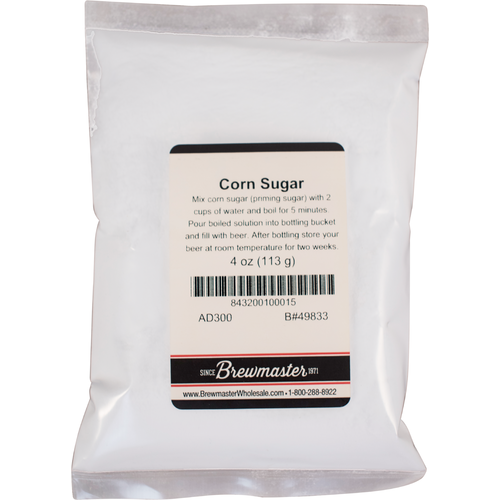 We recommend corn sugar for this purpose because it is easy for the yeast to consume and has a neutral flavor profile, meaning it will leave your beer tasting the way you designed it! Use 4 oz of corn sugar to prime 5 gallons prior to bottling. (If you are using the Tap-A-Draft or a kegging set-up, we recommend that you use 3oz/5gallons) Dissolve in 1-1.5 pints of water and boil for 5 minutes to sanitize prior to mixing with your beer. Can also be used to boost your Original Gravity without impacting the beer's flavor profile. Adds 1.037 points per pound per gallon (PPG) to your specific gravity. Wanted extra sugar on hand. To add extra food for the critters during boil. Nice addition to a apfelwein. I added this to my apfelwein to boost the alcohol percent. It worked well for this purpose. This corn sugar is the best. It makes the best bubbles in my beer. This provides an easy solution to priming. Simply mix with one cup boiling water at bottling or even bump up your original gravity by adding to wort. Easy to use, already measured. I have not had any issues with just cane sugar, but if you are worried then this will work fine for bottle carbonation. Good stuff. I use this for a lot of different things. It doesn't contribute flavor to the beer. I misplaced my bottling sugar at one point and figured this was a good item to keep on hand. Works great for bottling, I build my own kits and this sugar is easy to dissolve. Boil in 2 cups of water and leave time to cool; add during transfer to bottling bucket (don't splash).